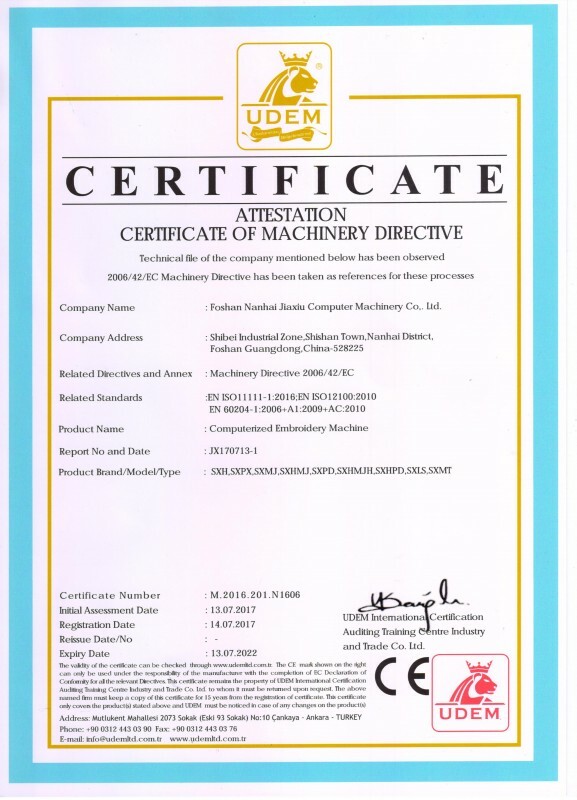 Company Overview - Foshan Nanhai Jiaxiu Computer Machinery Co., Ltd.
3YRSFoshan Nanhai Jiaxiu Computer Machinery Co., Ltd. 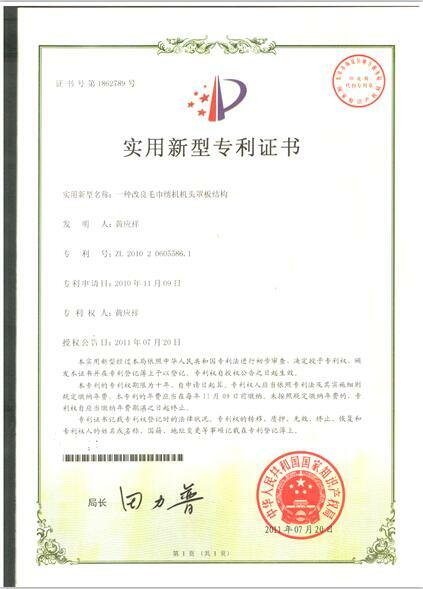 In 2005, Foshan Nanhai Jiaxiu computer Machinery Company Limited, which focused on FSSANXIN brand embroidery machine, was established in Foshan city, Guangdong Province. We have been following Management concept "Reliable Specialty, Reliable Quality, Reliable Service and gained the trust and support from customers. 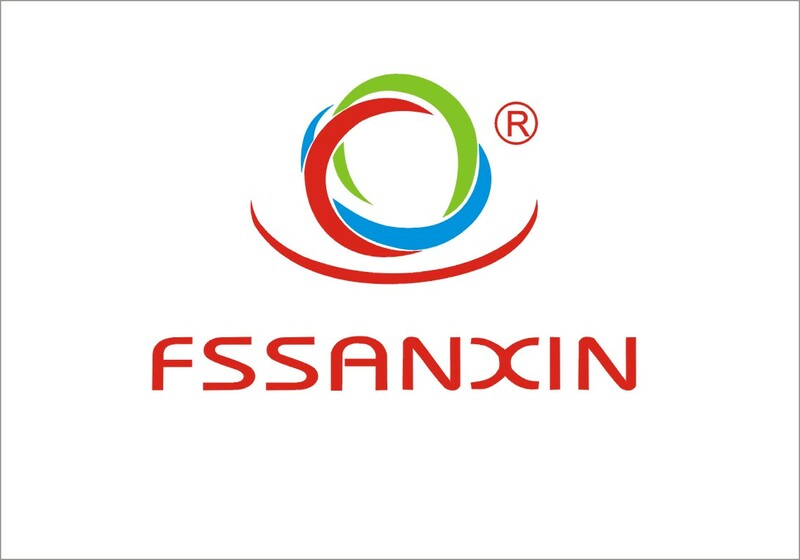 FSSANXIN brand computerized embroidery machine team respect scientific management system and encourage innovations. We have a strong and professional engineer team and created many new technology. Since last ten years we continuously focusing on researching high performance boutique high-speed flat embroidery machine, chainstitch machine, cording machine, special mixed embroidery machine and laser embroidery integrated technology. FSSANXIN brand embroidery machine have successfully entered international market, like South Korea, Brasil, India, Pakistan, UAE, Burma, Cambodia, Thailand, Vietnam and so on. In 2013&2014 FSSANXIN brand mixed special embroidery machine sales quantity and sales value ranked NO 1 in China market.Being close to customers requirement, promptly improvement, continuously innovation, by means of our quality and technology, we are sincerely to assist customers increasing value and realizing a win-win future. UDEM ULUSLARARASI BELGELENDIRME LTD. STI.